Next Small Group Beginner Course and Intermediate Courses start the first Monday of every month. Classes are 9.30-11.30am, 12.30-2.30pm and 6-8pm if we have at least 3 students registered for each of those times. Register Now before the class is full. 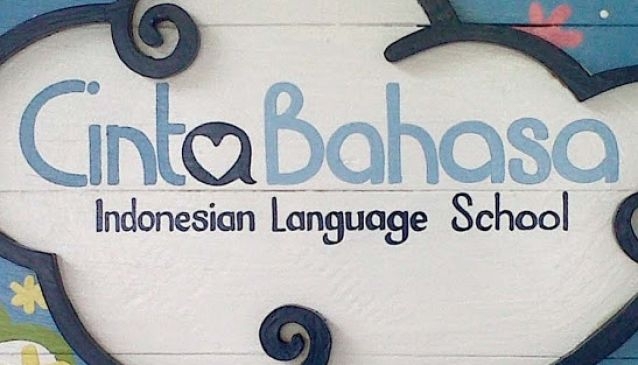 We also offer Private Indonesian Language Courses for Companies, Organizations, Groups Couples/Friends, Individuals and families who want a course tailored to their language level and learning goals. If you want to learn Indonesian, we are here to help you achieve your goals! You can learn a new language at any age. Don't wish you were younger or better at learning or whatever excuses you may be thinking of to discourage you from learning a new language! Give us a try, with your commitment and our teachers and you will see how fun we make it to learn to speak bahasa Indonesia!